The Quick-Qube is a completely new and different way to create an easy growing space FAST! 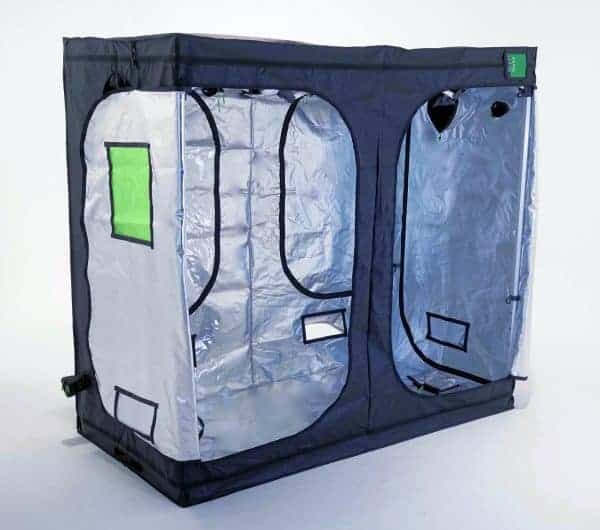 The winning combination of Green-Qube’s class-leading feature-focused outer shell with an incredibly strong and tough yet lightweight aluminium frame has rocked the grow tent world. Discover the future of growing for yourself! 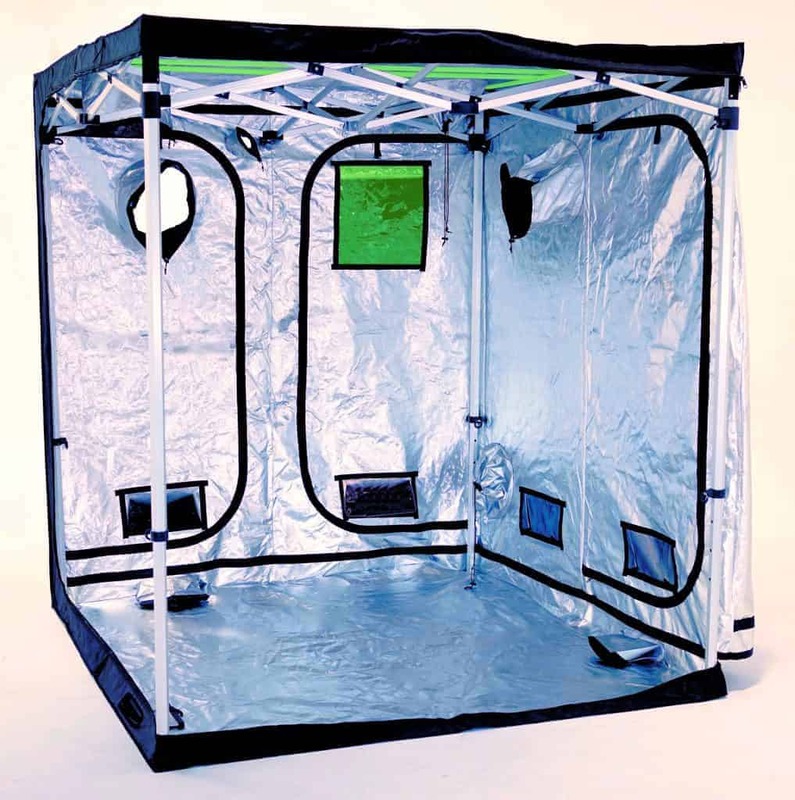 Let us guide you around the quickest, strongest and most durable grow tent on the market! Save money with the most robust frame EVER! The Quick-Qube frame will last and last and last and last… you get the idea! So we have decided to sell the outer shells (and frames) separately. This means that when your outer shell gives up you can simply buy and replacement and re use the Quick-Qube frame. A move towards the reusable and go even-greener – STOP binning grow tents every year! A great money saving concept that benefits everyone. 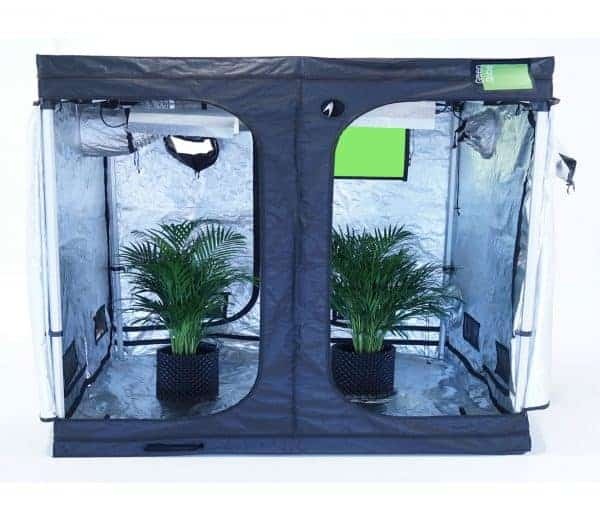 The Quick-Qube comes as a fully connected frame – so yes that is right NO more annoying corners and poles to slot together; annoying metal buttons that damage your fingers or strange diagrams to figure out when putting together your grow tent! 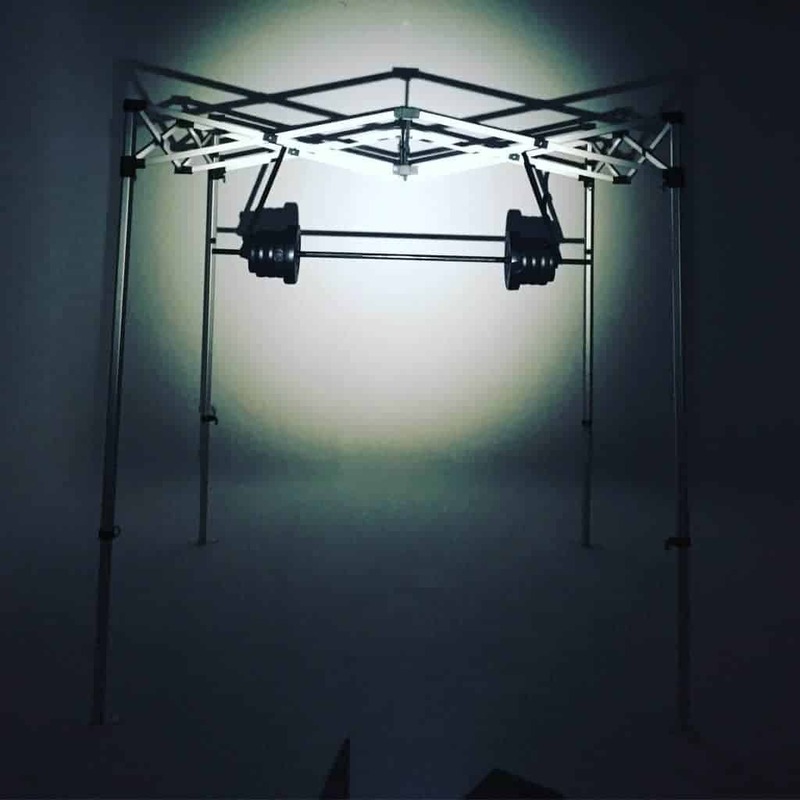 Our Quick-Qube grow tent frame simply pulls out and then you extend the legs to click them into the right height for your room. 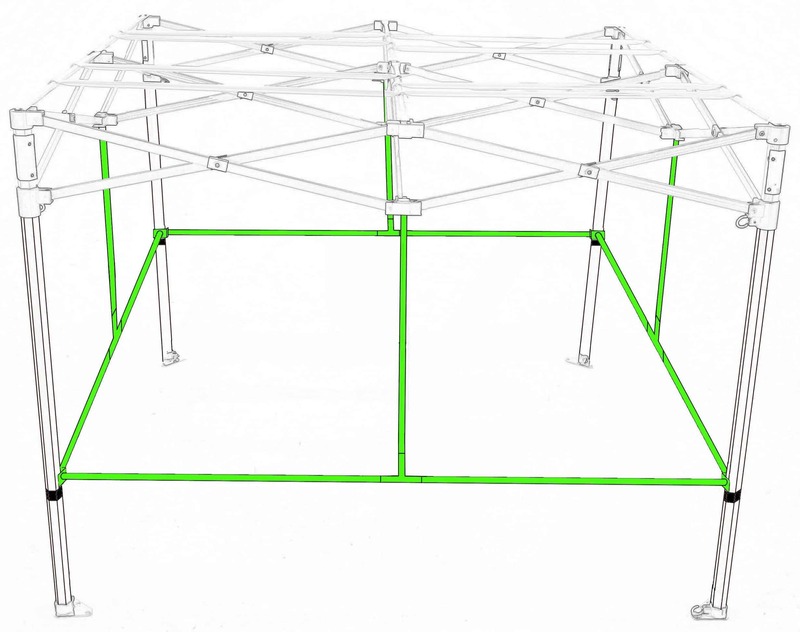 This patent-protected frame is a ramped-up gazebo frame adapted for the world of growing! It allows you to pop up the frame in minutes and you can even do this on your own! Tight On Space? 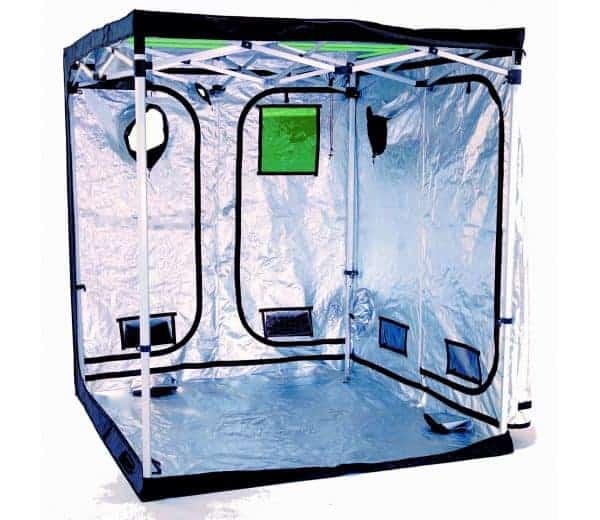 If you are putting your grow tent into a tight space or a small room, then the Quick-Qube is a great option. As it drags out you don’t need any extra space around you to construct poles or part of the frame. Outer Shell On With Ease: And the best bit is that you put the outer shell on whilst the frame isn’t at its full height. Ideal if you don’t have much ceiling height – and if you aren’t 7ft! you don’t have to struggle getting the outer shell over the top of a 2.2m frame. You add the outer shell whilst it is around 1.5m high then simply extend the legs to ensure the grow tent is at the correct 2.2m height. GENIUS! See For Yourself: Watch our grow tent race – a Quick-Qube grow tent versus a standard Green-Qube tent. Let the battle commence! We also sell the Quick-Qube frames and the outer shells separately. 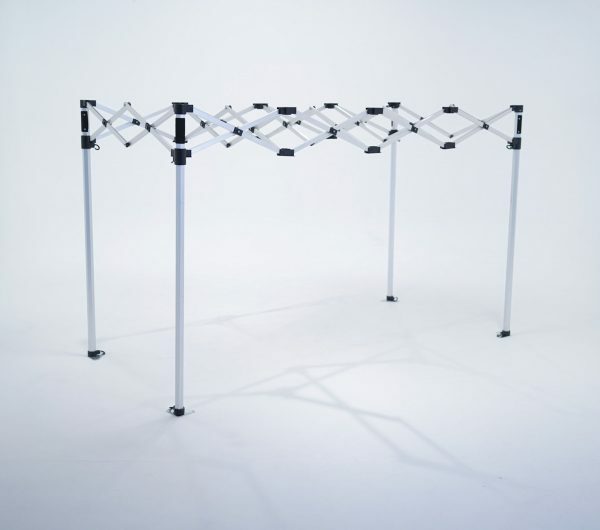 This allows you to replace the outer shell whilst keeping the frame for continual and repeat use. The patented framework simply pulls out and clicks up so you can start growing in minutes. 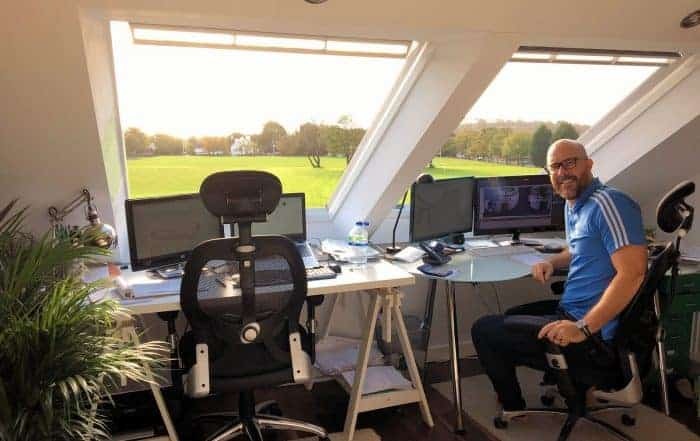 This revolutionary concept is a game-changer allowing you to grow FAST! The adapted commercial gazebo aluminium frame is a massive 40mm x 1.4m thick for ultra strength. It is tough and robust and has a hanging weight of 150kg! 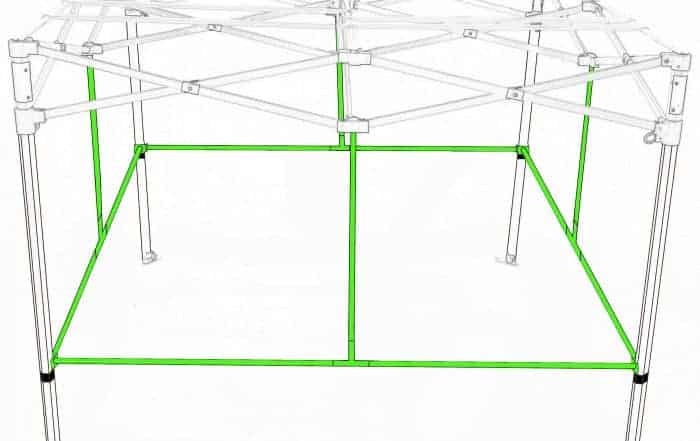 The Quick-Qube stands at 2.2m high for maximum growing space. 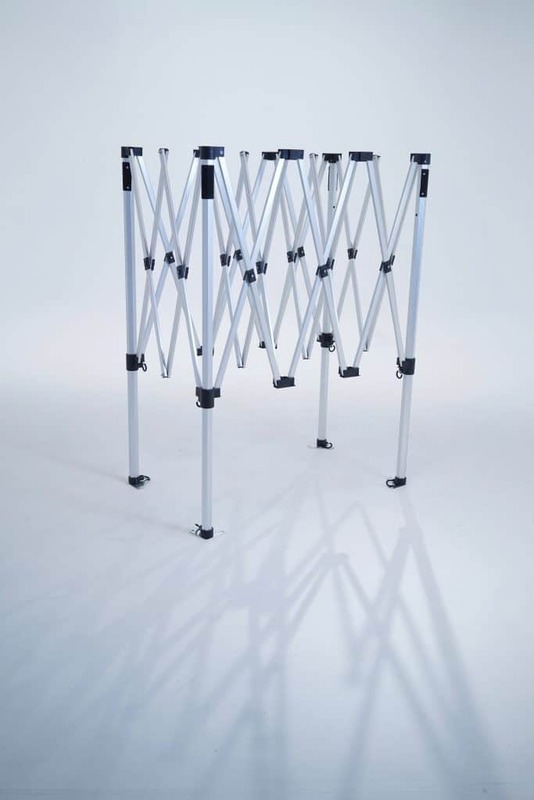 The extendible legs allow you to adapt and change the height at any point for true flexibility. Reuse your robust, uber strong and ultra long-lasting Quick-Qube frame again and again – go green AND save piles of money by just purchasing our outer shells. Now Sold Separately. When the larger Quick-Qubes are first set up, the tent sides’ may bow in slightly with the negative pressure from fans. Our Expansion Bars provide a multi-option, simple solution whilst your plants grow to a size whereby the suction stops. 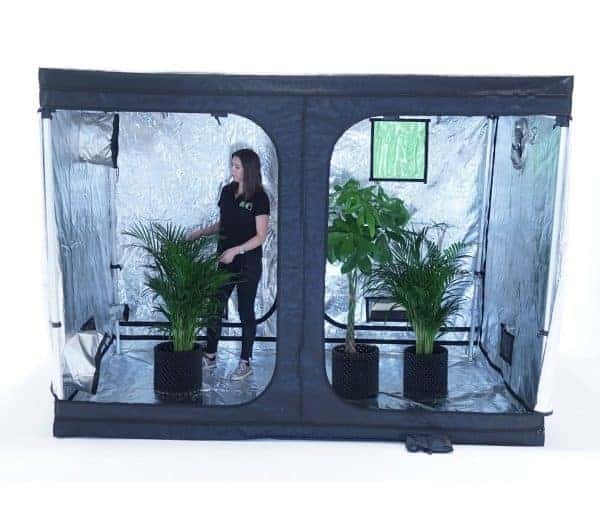 Each Quick-Qube grow tent now comes with a FREE Expansion Bar Pack so you have the option to use them if you choose, depending on your fans and set up. 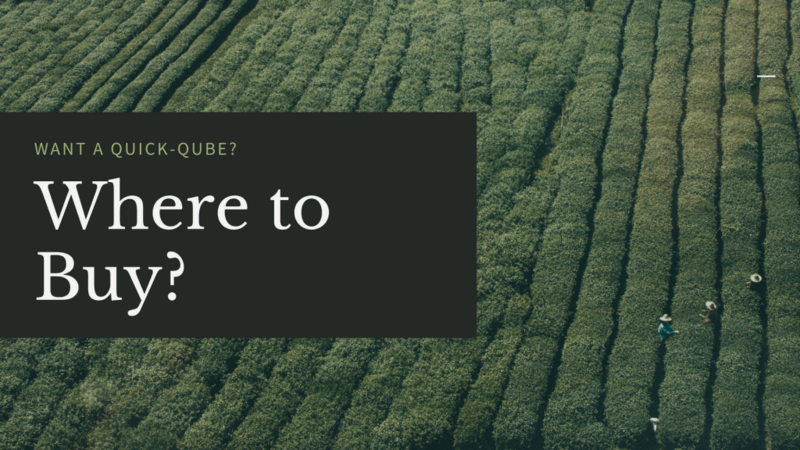 Visit our Where To Buy page and find your local stockist OR if you are having problems finding a Quick-Qube just give us a call on 02920 494 086! 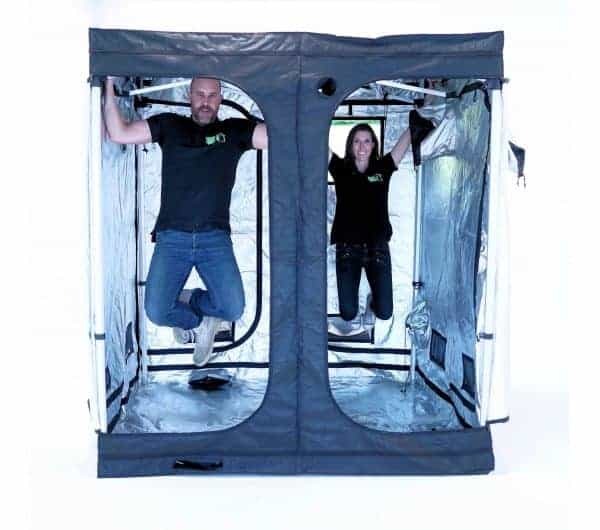 We are here to help and support you when assembling your Quick-Qube grow tent! Take a look through our detailed instructions for how to add your hanging bars to your Quick-Qube grow tent. WANT A GAZEBO FOR YOUR GARDEN? 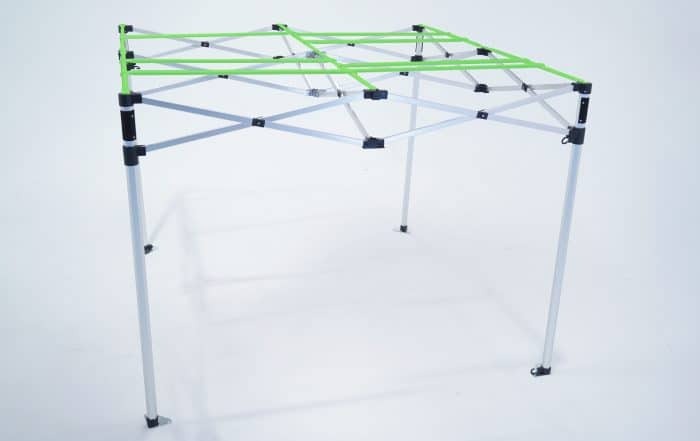 We will be holding stock of standard gazebo canopies so if you decide you want to use your pop-up grow tent frame when you aren’t growing, you can turn it into a super strong gazebo for your garden or an event! 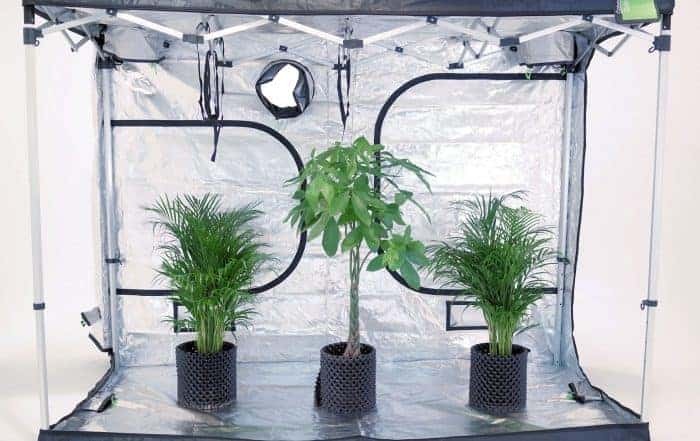 Your grow tent now can have multiple uses!! 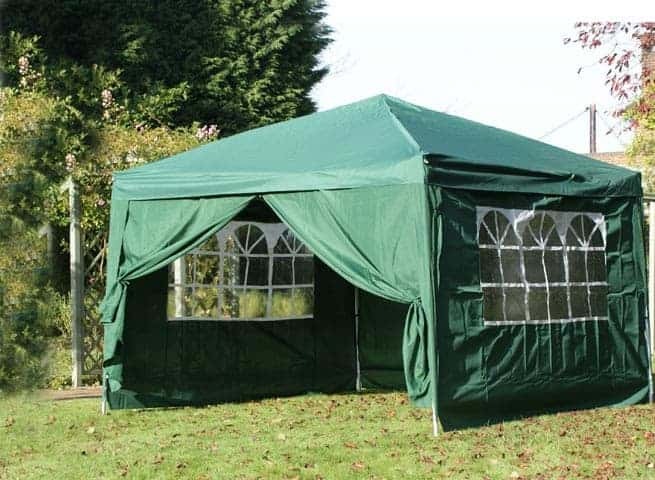 Plus when your Quick-Qube grow tent is stored away it looks like a gazebo – nice!